Appointments are needed except for emergency situations. If you have an emergency call (248) 478-5400 during regular business hours. 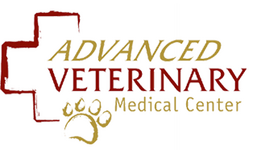 For after hours emergency please call the Animal Emergency Center in Novi at (248) 348-1788.